At first, the company was pocket and table knives manufacturer and has turned gradually to a trading and distribution business. 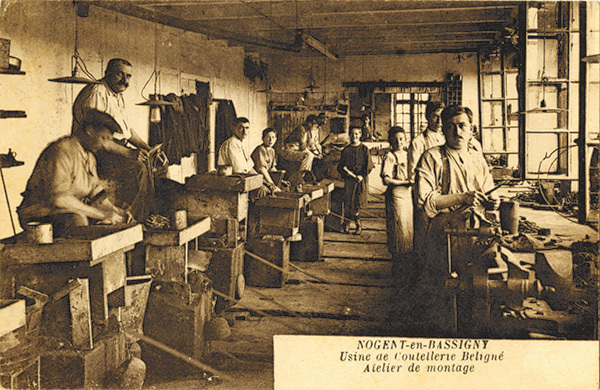 Nowadays, H. Beligné & Fils distributes many cutlery brands in France, including Victorinox, manufacturer of the original Swiss Army Knife, that the company represents since 1914. 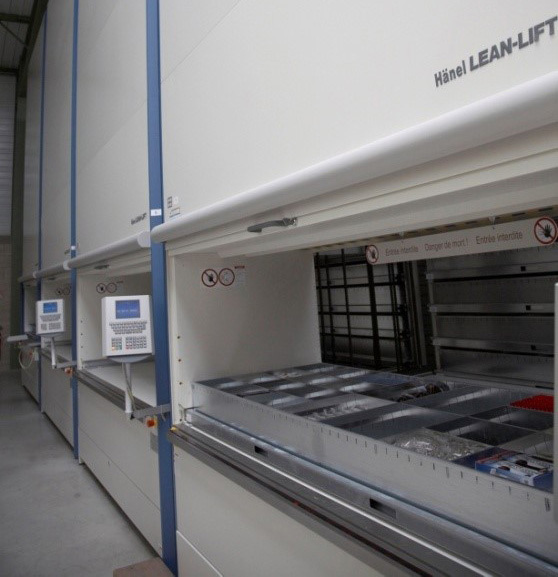 Recently, the company heavily invested in a new warehouse and in robotic equipment allowing to automate part of the order-picking process. Therefore, the company can process larger volumes with greater efficiency and responsiveness and deliver its customers in 24 to 48 hours. In addition, the company has opened an online B2B order portal allowing to process between 20 and 30% of the orders. 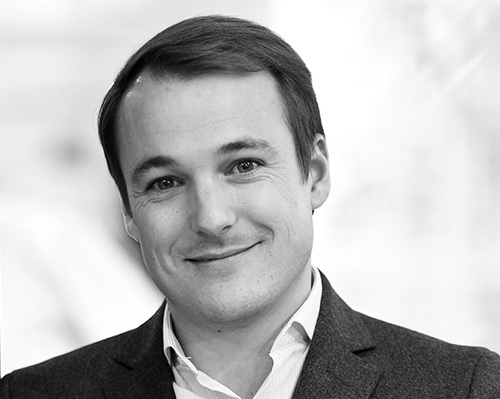 Jérôme Beligné, 14th generation representative, is now leading the company which employs 40 people.  The company remains faithful to the values of sincerity, trust, respect and modesty transmitted from generation to generation since 1610 and to its motto of past and present generations : « Adapt or disappear ». 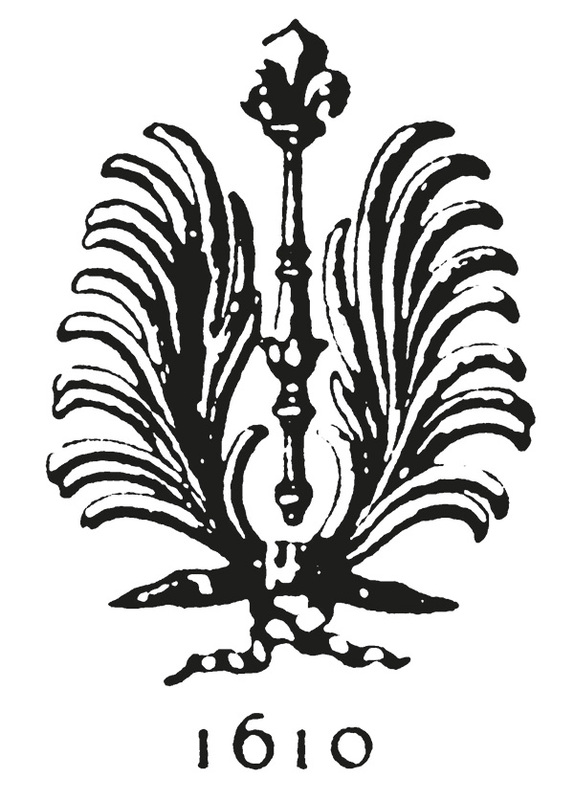 Founding of the company by Guillaume Beligné, who is succeeded by his son, François (1625-1697). 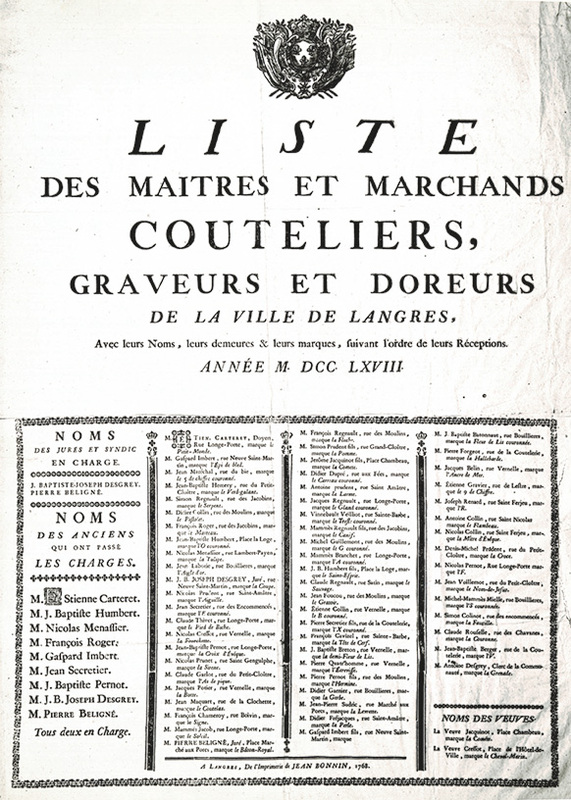 François becomes "Master Cutler” in Langres in November 1654. He adopts the motto "Virtus et labor patrum fasti" (Virtue and labor from our ancestors bring good luck). Didier Beligné (1657-1701) succeeds his father François, followed by Pierre Claude Beligné (1685-1726), then Nicolas-Claude Beligné (1709-1781) and Pierre Beligné (1731-1811). In 1768, Langres is one of the most important cutlery places in France with 60 cutlers. At that time, the company has customers throughout France and even Switzerland, Germany, Spain and America. It sells both luxury cutlery and everyday cutlery. 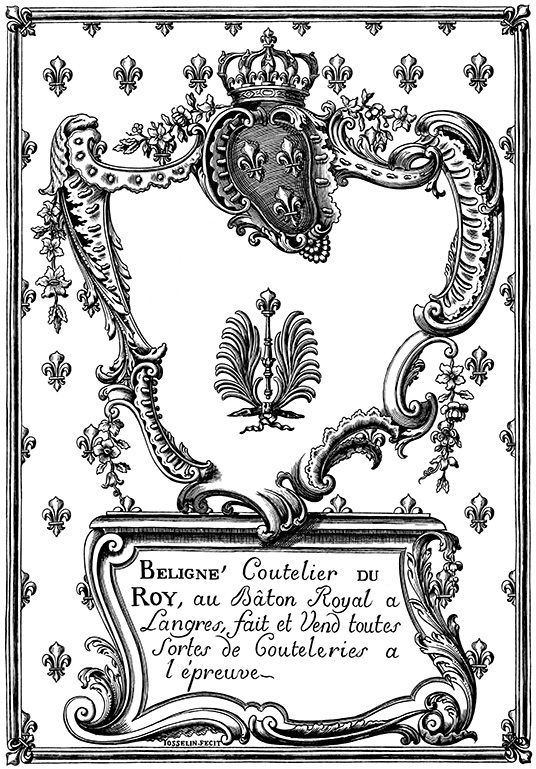 Pierre Beligné’s son, Hyacinthe Beligné (1758-1808) is appointed cutler of his Royal Highness King Louis XVI. Renowned for the quality of his blades, he is quickly solicited by the Republicans after the French Revolution. Pierre-Nicolas Beligné (1787-1868), Hyacinthe’s son, heads the company which expands its commercial network with partners and retailers in France and abroad. Pierre-Nicolas Beligné left the management of the company to his son Charles-Bertrand (1822-1895). In 1846, he obtained permission to sell surgical instruments and knives in German-speaking Switzerland. Henri-Hyacinthe Beligné (1860-1929) succeeds his father Charles-Bertrand. Under his management, the company takes a new start. He quickly realizes that it was essential to sell only quality products bearing a trademark, synonym of guarantee. To do so, he registers in France and in the United States his brands HB and HB520 still deposited today. He participates in 1893 in the World Exhibition "World Columbian Exhibition" in Chicago and in 1900 in the Paris World Exposition. 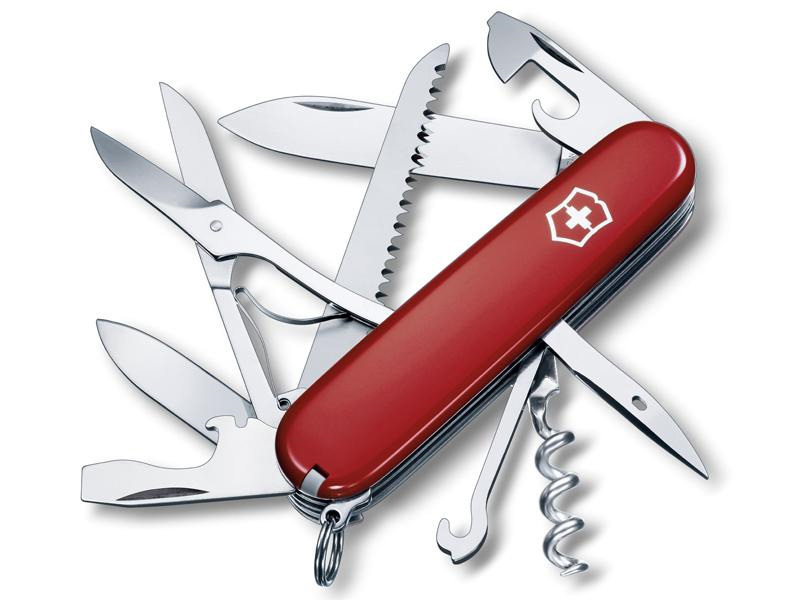 During World War I, he develops a strong business flow with the Swiss company Victoria founded by Karl Elsener, currently Victorinox, manufacturer of the famous Swiss Army Knife. The company becomes Elsener exclusive distributor in France. This agreement, still up to date more than 100 years later, initiates a turning point for the company which will gradually stop cutlery manufacturing during the second half of the XXth century to turn exclusively to knives and cutlery brands representation and distribution. Henri-Hyacinthe passes away. His three sons, Charles, Alfred and Jean take over at the head of the company. In 1940, Langres is occupied by the Germans and Charles becomes the City Mayor. He takes advantage of this situation to help the Resistance movement by organizing an escape route for prisoners of war. He remains the City Mayor until 1959. Nowadays, a street in the town bears his name. 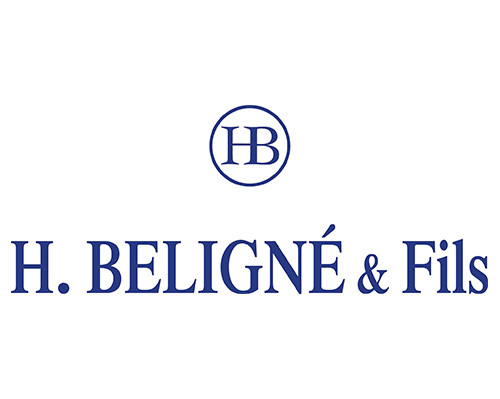 Charles Beligné’s son, Henri Beligné (1920-1993), starts working in the company alongside his father and uncles. He is joined by his two sons Charles (in 1975) and Jacques (in 1978). Jérôme Beligné (Jacques’s son) is now leading the company, which sells around 5000 different product references presented in its catalog.